The next iteration of Amoenus, the series of performances curated by Christian Duka, will bring Resolution to the Aures vaults. 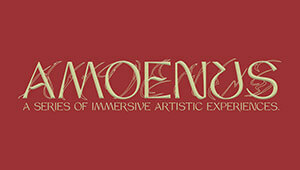 The Amoenus series focuses on space as an artistic tool and collaborating with local curators to create an immersive experience for the audience. 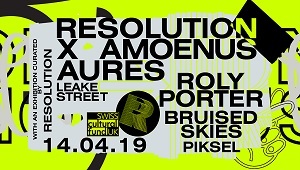 Resolution are a SE London events series encompassing various different mediums including Surround Sound Diffusion, Audio-Visual Art Pieces and a broad range of Experimental Electronic Music using new programming developments and intricate sound spaces. 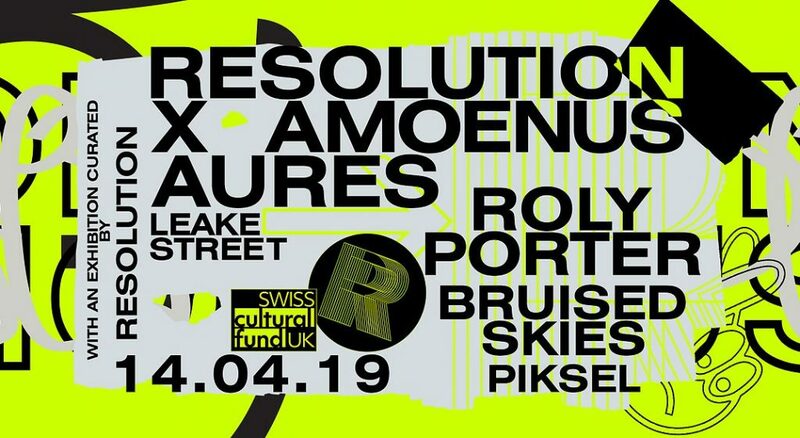 Resolution will be utilising the 25 channel surround sound configuration and installing a custom multi-channel immersive projection system, presenting a new live performance from Roly Porter. Drawing from his previous production ‘The Third Law’, Roly will be collaborating closely with Resolution to create a truly immersive visual rendition of his transformative live show. 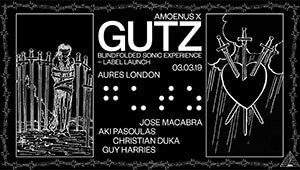 This performance will be specifically developed for Aures, fully utilising the 54 speaker array and projections spanning over walls and arched ceilings. 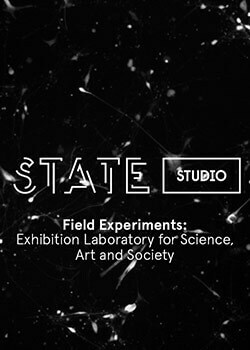 Resolution will also be presenting a specially curated exhibition, introducing the audience to the immersive potential of the Aures venue. 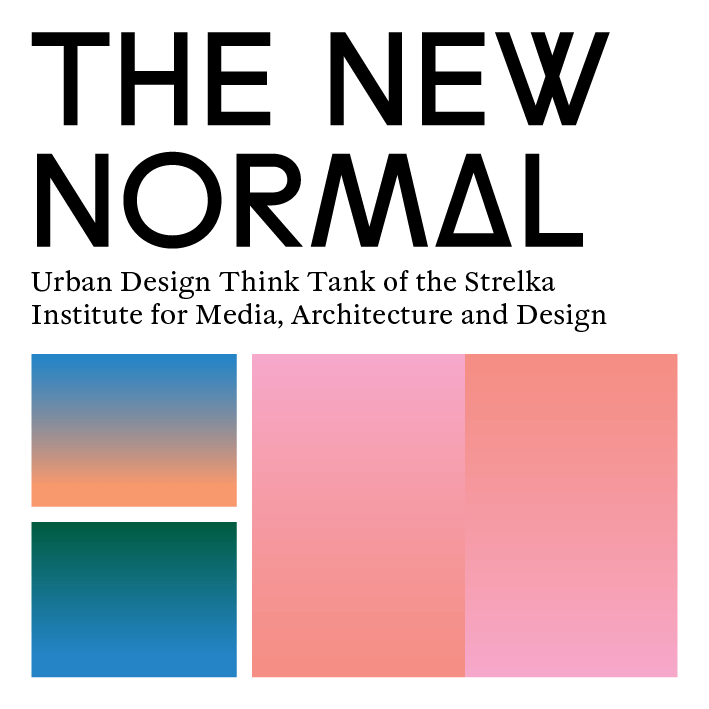 With this thoroughly curated series, with each event being a significant success, Christian Duka is bringing a solid immersive performative place to the London scene.